These are the lovely entries from "Dance contest week 77" from the earliest to the latest submission. 1st place, @alfredmusic wins 2 STEEM https://donatelloclub.eu/2019/01/see-who-took-part-in-dance-contest-week-76-dance-contest-week-77. 3rd place, @vero29 wins 1 STEEM, https://steemit.com/donatelloclubdigitalcard/@vero29/dance-contest-week-77-salsa. The other lovely entries in order from the earliest to the latest submission. @yeninsfer receives 0.5 STEEM and 50 Donatello Club digital cards, https://steemit.com/donatelloclubdigitalcard/@yeninsfer/dance-contest-week-77-dura. @neymarth10 receives 0.5 STEEM and 50 Donatello Club digital cards, https://steemit.com/dance/@neymarth10/dance-contest-week-77-let-twins. @amazona06 receives 50 Donatello Club digital cards, https://steemit.com/aerialists/@amazona06/dance-contest-week-77-pole-combo. Earn STEEM, auto-post to Steemit from YouTube - Click here to set it up! Would you like to support this contest? Send some STEEM to @donwhale and in the memo box mention, "Supporting the dance contest". Dance contest week 78 will run from 30/01/19 to 04/02/19. 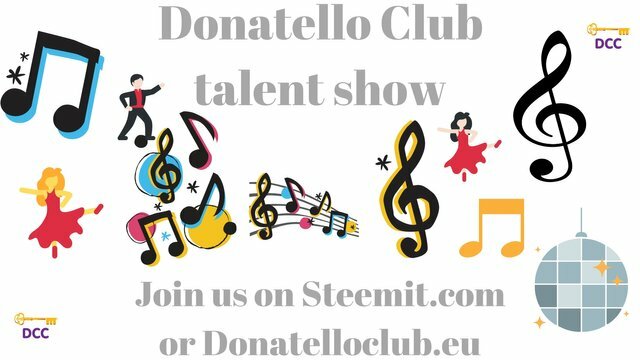 Write a post on Steemit and/or https://Donatelloclub.eu. You must be at least 18 or older to enter this dance contest. Dance videos should be at least 45 seconds long. Promo videos which don’t qualify for prizes can be of any length. Write a post along with your dance video and a description. The title must contain “Dance contest week 78”. 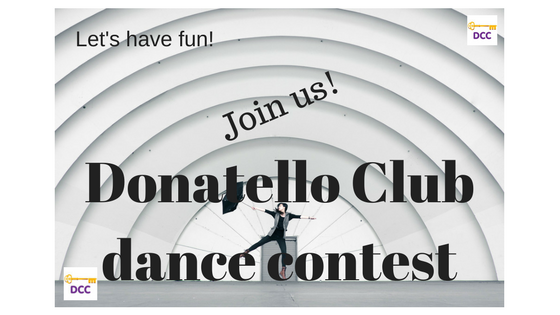 Please mention in your dance contest post if you wish to receive your prize in STEEM or Donatello Club digital cards. If you decide to receive the prizes in Donatello Club digital cards instead of STEEM, there will not be a participation fee and you will receive a participation prize in Donatello Club digital cards (points). 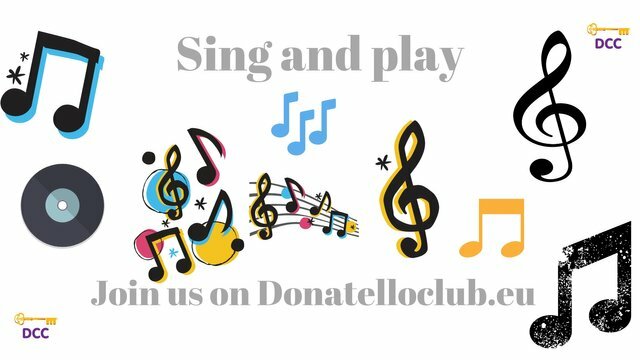 Use “donatelloclubdigitalcard” as one of the tags. There must be at least five entries for the winners to be selected. There is a participation fee of 50 Donatello Club digital cards (points). You will be able to take part in the dance contest even if you don’t have any DCdc but your prize or participation prize will be reduced. 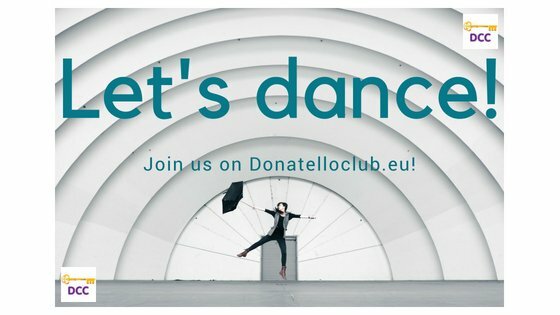 Let’s say that you have 100 DCdc in your Donatelloclub.eu profile account then 50 DCdc will go towards the dance contest fee if you like to take part. Let’s say that you have 30 DCdc then only 20 DCdc will go towards the dance contest fee because 10 DCdc always need to be in your Donatelloclub.eu profile account. Thank you for reading and watching the videos! 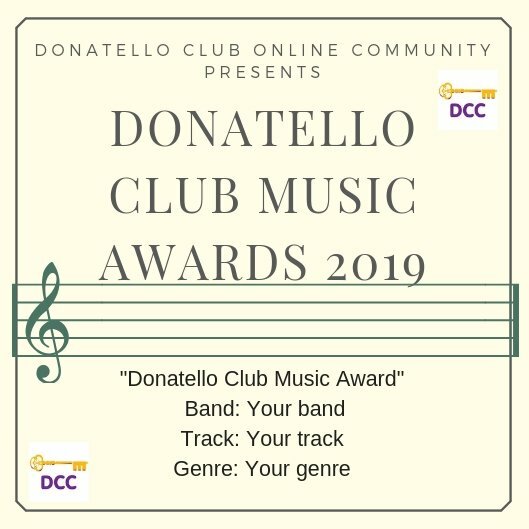 "Donatello Club Music Awards" 2019 contest. hola espero estar a tiempo, aqui mi entrada.